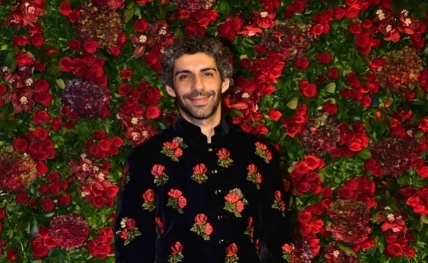 Mumbai, Feb 12 : Actor Jim Sarbh is set to foray into the television space with a four-part series "Planet Healers", which features start-ups who are seeking innovative solutions to environmental hazards. Jim said in a statement to IANS: "I don’t believe in the separation between mankind and nature. Mankind is nature. It is only natural, that nature would find a way to heal itself through mankind. I am excited by this ‘Planet Healers’ and the start-ups on it. Hope more people stretch their imaginations in the direction of conservation and preservation of our large, wonderful, home."